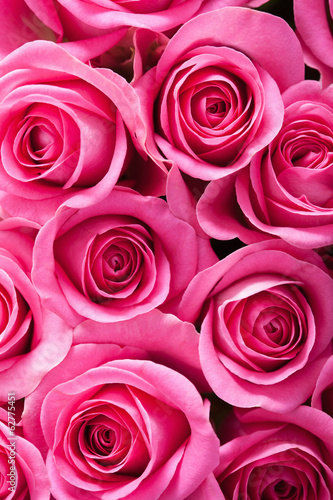 A photo wallpaper with beautiful blossoming rose buds will be an extraordinary addition to the interior of your house. Pink flowers will be a background for decorations situated in a guest room, living room and bedroom. Feel how the photo wallpaper emanates freshness and irreplaceable brilliance.